DM-Mako L2, now available ! 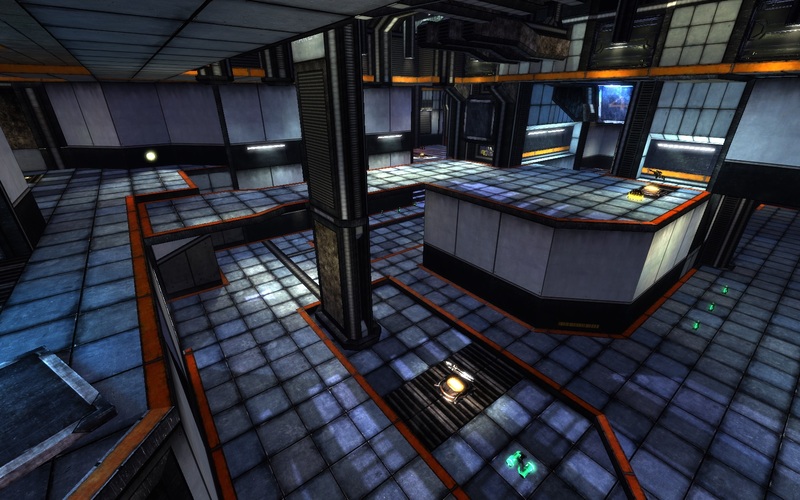 This level is finished since November 2013 and was supposed to be release exclusively with UOF Map Pack 5. Sadly, UOF Map Pack 5 for UT3 as been canceled. This is the standalone release of the map. ← DM-Furnace by Thrallala, another must-have !